Remembering people I met during my travels.. 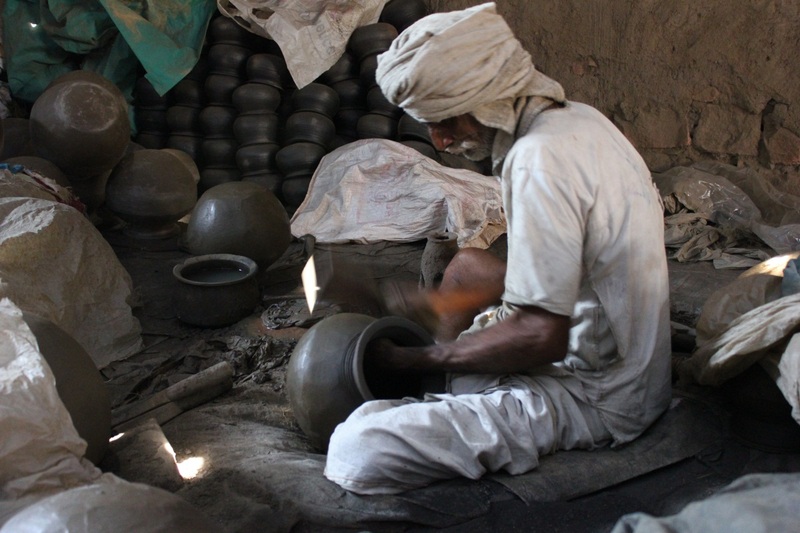 The veteran pot-maker of Hooli village in action. The lower half and upper half are spun on the wheel separately. Then the halves are joined together by rapidly patting with a flat wooden bat. It's a skill this old man has mastered. 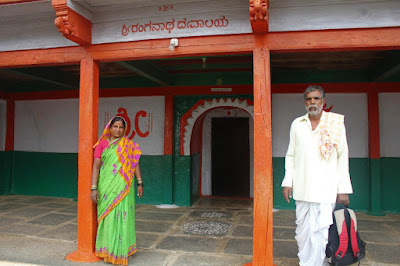 Shankrappa Megappa Kumbhar and Suresh Megappa Kumbhar are grandsons of Mallappa Shetyappa Kumbhar. I met these folks five & half years back. 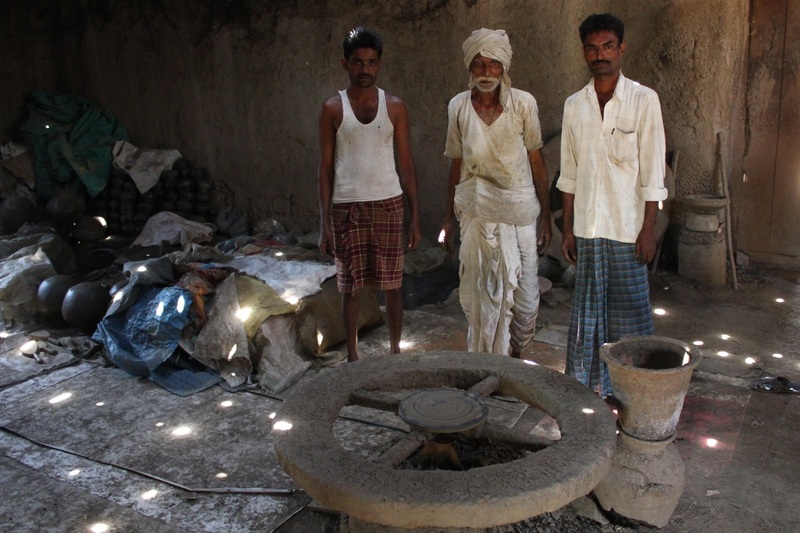 Read this post to know more about pot-makers of Hooli. This boy was my guide to Badami fort. Initially I was sceptical if I would get along this guy. I was wrong, though silent and frowning (he'd just woken up when we met) we got along well. He not only showed the fort but another rarely visited rock-cut shrine on the same hill. Avanesh, my guide to Badami Fort. Lastly, in this post is Madiwala Erappa of Benakatti village however this picture was shot at Sri Ranganatha Devalaya, Devarahubballi. Erappa is a washerman by profession. his little laundry is at Dharwad and I know him since 2007. I admire his will to face difficult situations and carry on. I'd travelled to his village Benakatti to see the Ganapati idol. 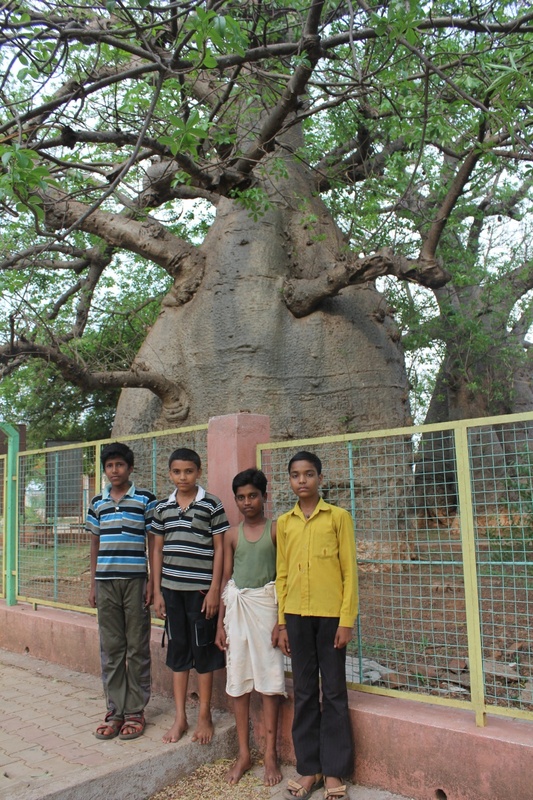 Also, he happened to take to Devarahubballi village to show Ranganatha temple. At Devarahubballi, I could see remains of a fort and moat. I guess a mud-walled fort existed at that village long time back. This article is to continue in several parts..